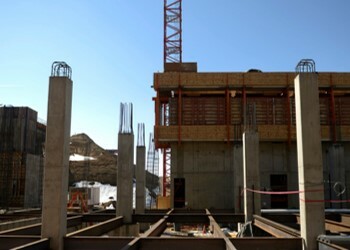 Our scope of work was in the bottom portion of the hotel that consisted of tilt up precast panels, 4 stories high, 500,000 sqft. Above this section sits the Westin Hotel. 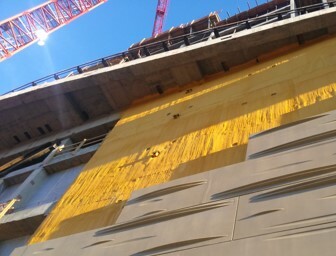 Our scope also consisted of 3 inch DOW MX Closed Cell Spray Foam on the interior of the precast panels. We also ended up using some Bayseal Closed Cell Spray Foam towards the end of the project. Thermal Fiber and STI products were used. To ensure proper resource planning, this job was a collaboration between two USI branch locations. 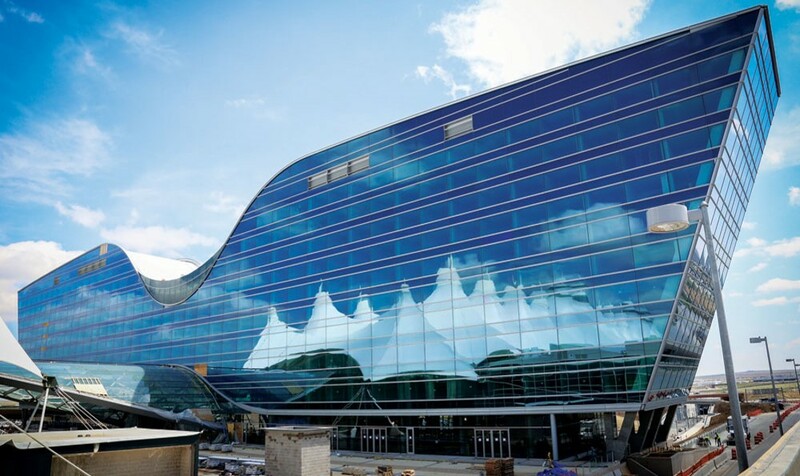 Our crews out of Colorado Springs installed the batt insulation at the underside of the 5th floor roof deck. They also worked on the slab edge and top of wall fire stopping. A crew out of our Denver branch, USI RG Insulation, performed the installation of DOW XPS Rigid Insulation on some of the interior walls. 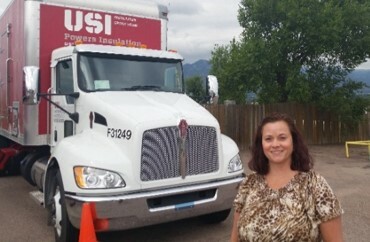 Adrienne Carpenter, Sales Representative, USI Powers Insulation, was the point person on this project.